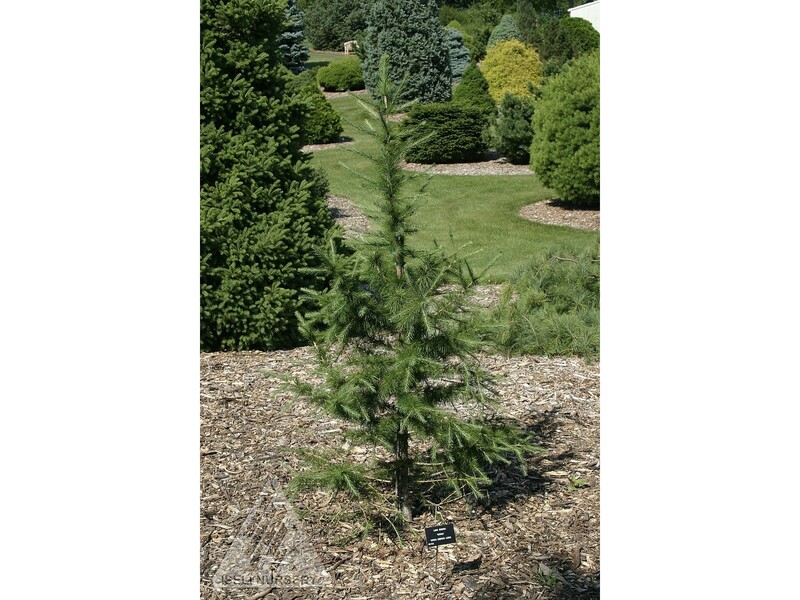 Product Information : An interesting narrow upright spire with nearly horizontal branches that sweep up at the tips. Needle-like leaves are light green in spring and summer, and bright yellow in fall. Extremely hardy.